I love a variety of copycat recipes. I have to admit there really is some great ones out on the internet. 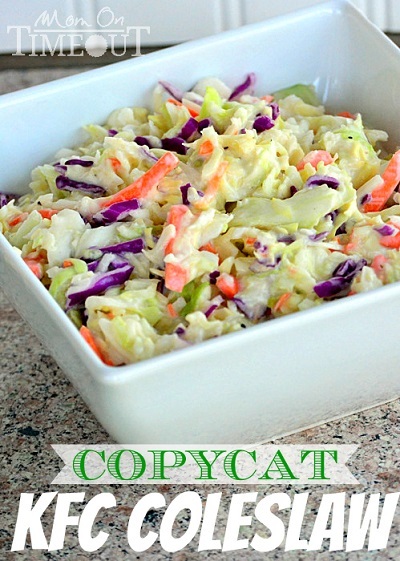 This KFC Coleslaw copycat recipe is down right delicious. My personal opinion is that it is not exactly like the KFC Coleslaw but close enough to make again for sure. Give this recipe a try as I am sure that you are going to love it.